Are you looking for the most compact out-the-front automatic knife on the market? Well then you've found it! 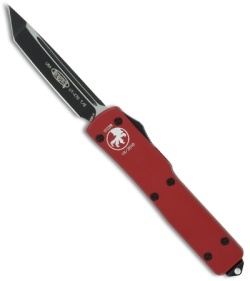 The Microtech UTX70 fires in and out automatically via the sliding firing button the the knife's right side. Super small (less than 6" overall). This model features a limited edition red anodized aluminum handle. 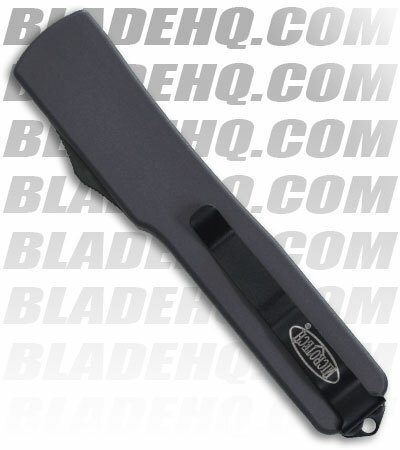 Single edge tanto blade is two-tone S30V steel and razor sharp (plain edge). 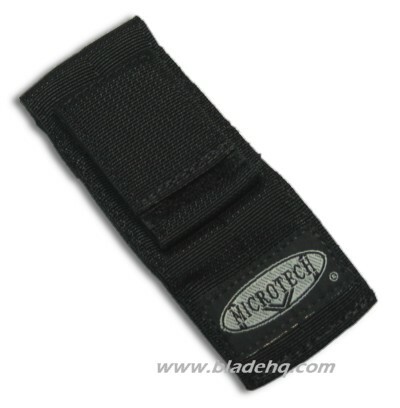 Black finished pocket clip included.